Clear Creek's winding approach discloses few hints of the architecturally stunning 8 BR, 9.5 BA residence at the end of the drive; there is a building of anticipation there will be something extraordinary nestled into its surroundings. Incredible views from every location in the home overlook brook, pond, pool, tennis court and vibrantly colored natural landscape. You quickly realize its perfect for entertaining as it feels intimate and inviting. 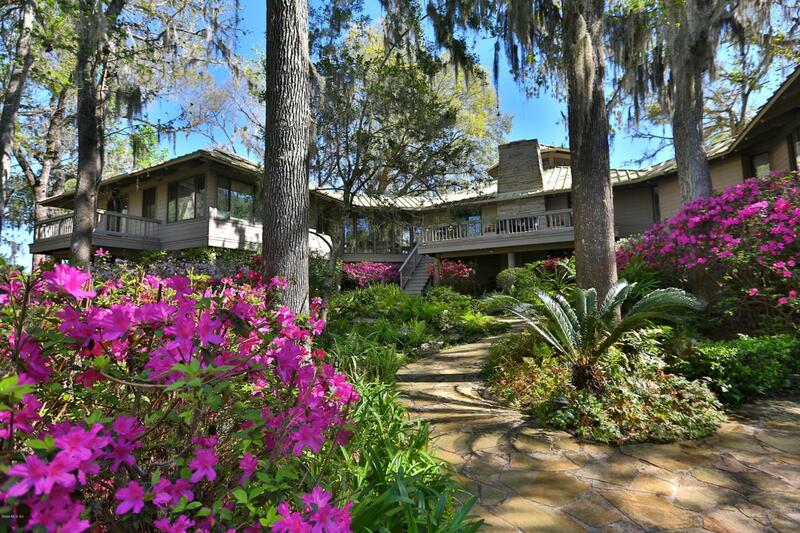 This is a one of a kind warm contemporary home on an oasis of natural lush landscaping. Clear Creek's 160 acre property expands into wide open fields, pastures, stable, riding arena and trails for the equestrian enthusiasts. Clear Creek Olive Estate consists of: a diversified tree portfolio of 7 varieties of olives and approximately 10,000trees; two story conference center that overlooks the grove and organic garden; large olive mill. Clear Creek Cattle Company is the only USDA approved Wagyu reproduction facility in Florida with a diverse portfolio of 100% Japanese Wagyu blood-lines. Cattle are brought into the cattle corral by way of a Temple Grandin/Bill Dennis designed cattle area which helps decrease stress to the cattle resulting in higher pregnancy rates. Frozen embryos are shipped to other states and countries. Clear Creek is truly an exceptional property to add to your purchase list. Call for information on additional acreage and pricing.